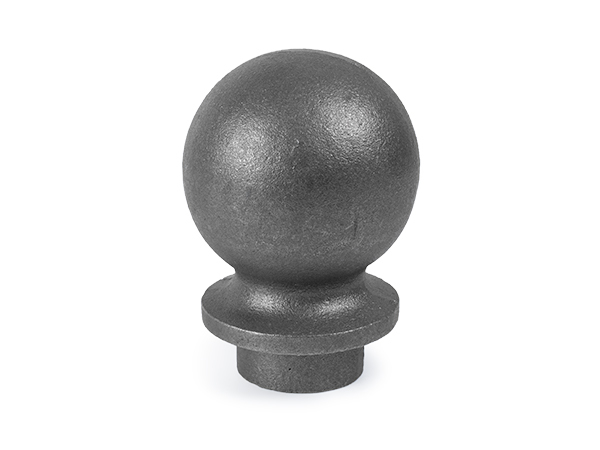 Decorative Iron Caps - Order Online! | Steep Supply, L.P. Caps do just what they say - they Cap the opening in your fence Posts and Pickets, sealing the opening to keep the rain out! Caps can be just a simple, functional item made of plastic or they can be very ornate and made of Cast Iron or Steel. You can also use caps as a design element, combined with matching or contrasting Spears and Finials for a design that is yours alone.